There is so much to learn in Kindergarten and with our low teacher to student ratio (1:15), your child will get the individualized attention that they will need to learn and advance. 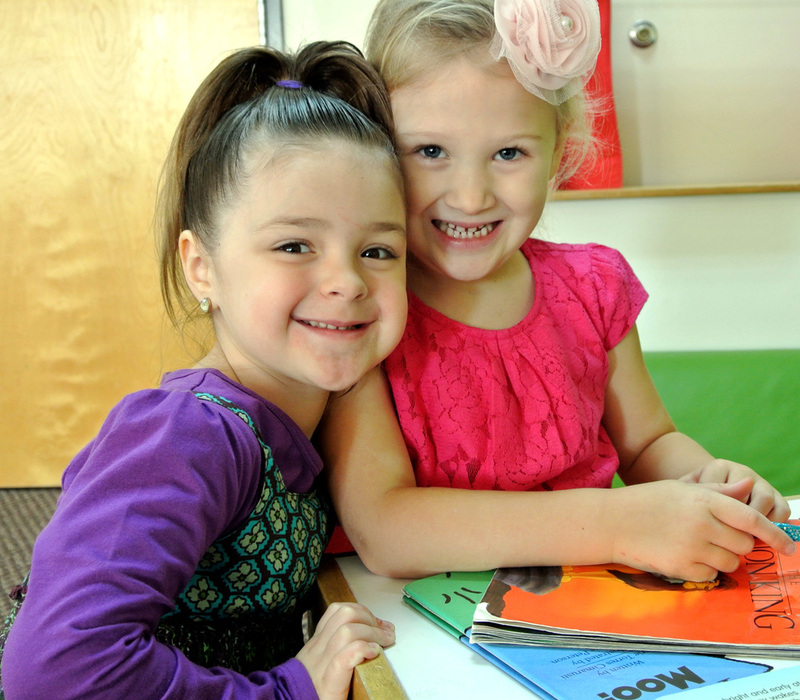 Developing a lifelong love of learning happens when you have fun while learning about history, social studies, geography, math, sight words and reading, science, journal writing, shapes, numbers, colors and the alphabet. Daily work is used to track children’s progress which allows us to ensure they are advancing and meeting the common core standards set by the Oregon Department of Education. Ratio in the class is 1 teacher to every 15 children with a maximum of 30 children. Sign up for 3 to 5 days per week for up to 9 hours. This will include two snacks, lunch to nap time.